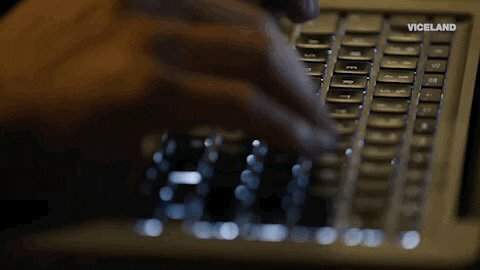 Trolling and Online Abuse - Is there a difference? The definition of trolling is changing. 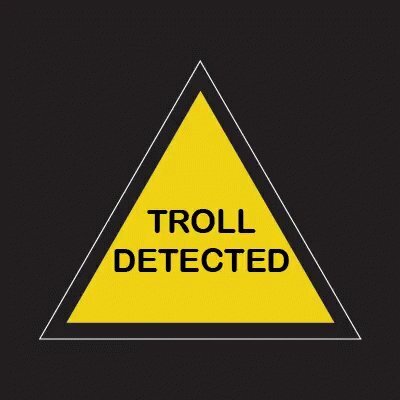 Trolling was seen as luring others online into pointless, time-consuming arguments and to ‘get a rise’ for a troll’s amusement or to alleviate boredom. It has now become intentionally malicious behavior to specifically cause distress. A deliberate attempt by to create conflict and distress by communicating inflammatory, provocative, and menacing comments to the target. 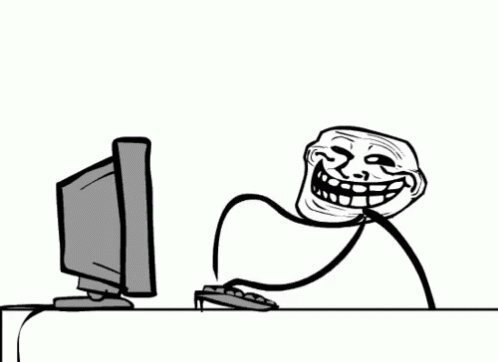 Trolling is recognized as an antisocial behavior that is perpetrated online. 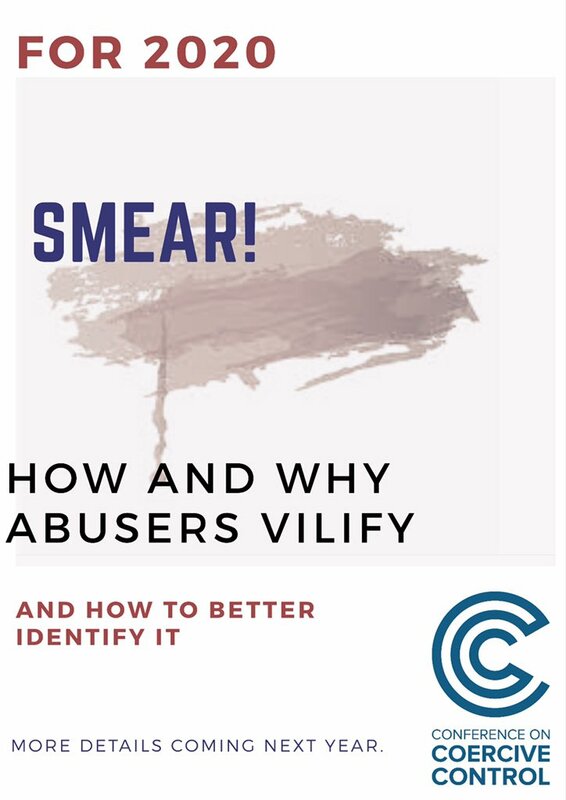 If you follow this account, you will know it is concerned with #coercivecontrol and abuse that is #Invisibleinplainsight. Covert abuse need not be #BehindClosedDoors- much of it, nowadays, is online and none is more deeply misunderstood than #mobbing campaigns. Put simply, #mobbing is bullying of an individual by a group. This can be family, peer group, school, workplace, neighborhood, community, or online. It is almost always malicious and relies on rumor, innuendo, intimidation, humiliation, discrediting, and isolation. Mobbing campaigns rely heavily on the reluctance of bystanders to intervene which only adds to the distress caused to the targeted individual. One of the main reasons bystanders do nothing is because they are simply not aware of how mobbing campaigns operate.